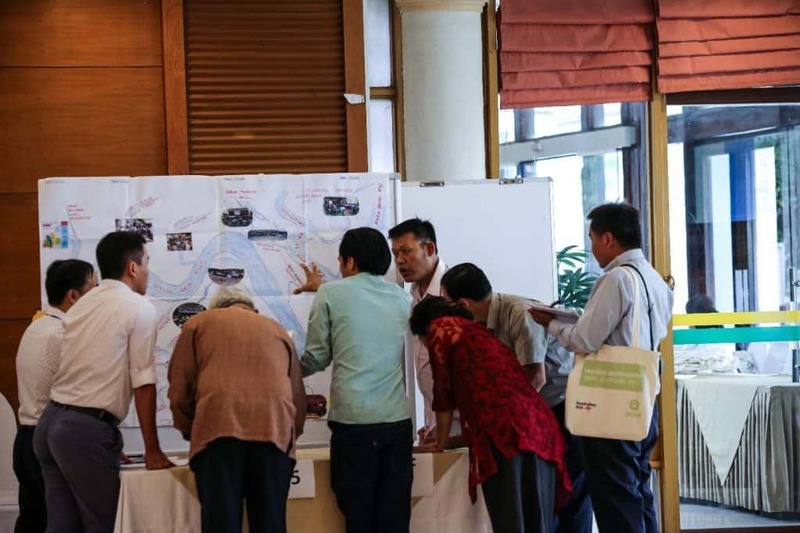 Partners from across Southeast Asia gathered in Hanoi in late June 2018 to participate in Oxfam’s Mekong Regional Water Governance Program (MRWGP) Workshop. The workshop’s aim was to reflect and learn from past successes and agree on ways for the program to increase its effectiveness in the coming years despite the challenges for civil society space in some countries and the changing development paradigms in the region. During the three days of the workshop, partners and Oxfam team deliberated on what had been successful to influence water governance policies and practice to be more inclusive, transparent and sustainable and how to improve them. Many of the partners agreed the program’s strength lay in engaging directly with community members as well as the diversity of its partners, a sentiment Dr John Dore, Senior Water Resources Specialist from Australia’s Department of Foreign Affairs: DFAT (which partly funds the MRWGP through the Inclusion Project) agreed with. “I’m pleased to be here with this group of partners now, all of whom are working in very different aspects of water governance across the region,” he said. Partners also noted some of the present and future challenges of working in water governance in the region, noting there was a shrinking level of civil society space in some countries. 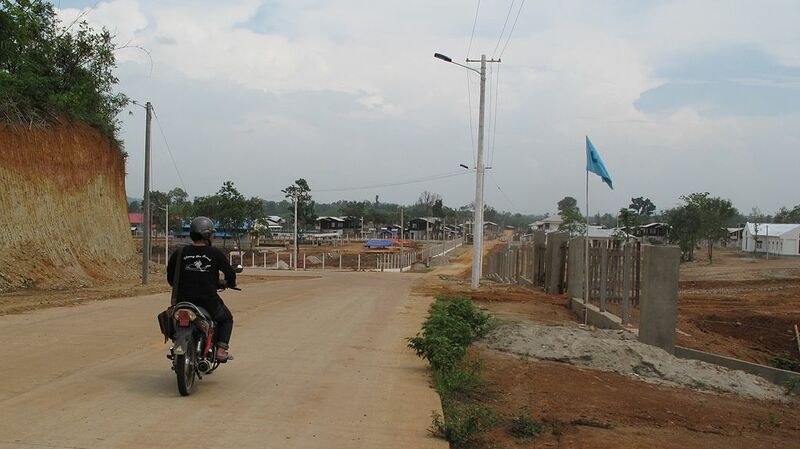 “Many times, our members feel threatened for their life because of their engagement on land rights and on water governance, so I think those kinds of issues they are facing is a challenge at the community level,” said Asia Indigenous Peoples Pact’s Chanda Thapa, noting the differing context of each country the program operates in makes implementing regional, trans-boundary policies a challenge. Ms Chanda called on Oxfam to provide more opportunities for partners across the region to collaborate and share information, as well as having more funding to scale up local projects and provide greater assistance to organisations influencing policies and practices. 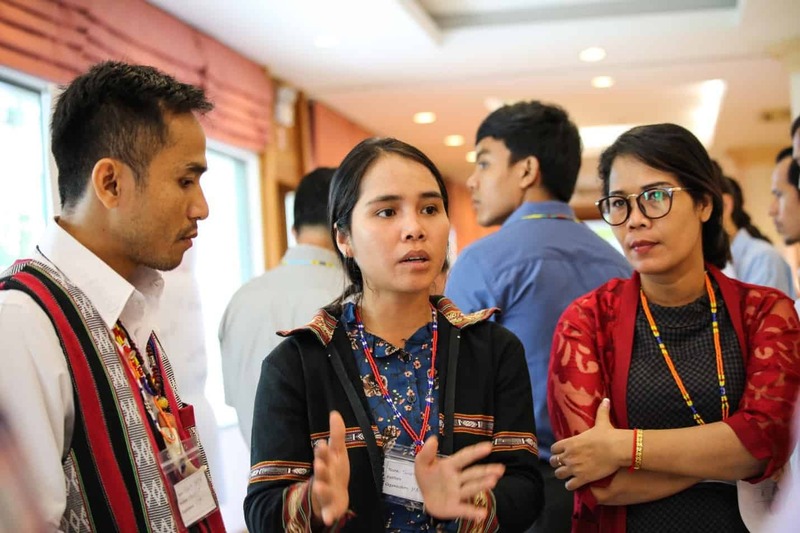 “Our recommendation for the coming days is to have more flexible funding opportunities, especially at the community level, for those who are working on sensitive issues or doing the influencing work at the community and country level.” she said. 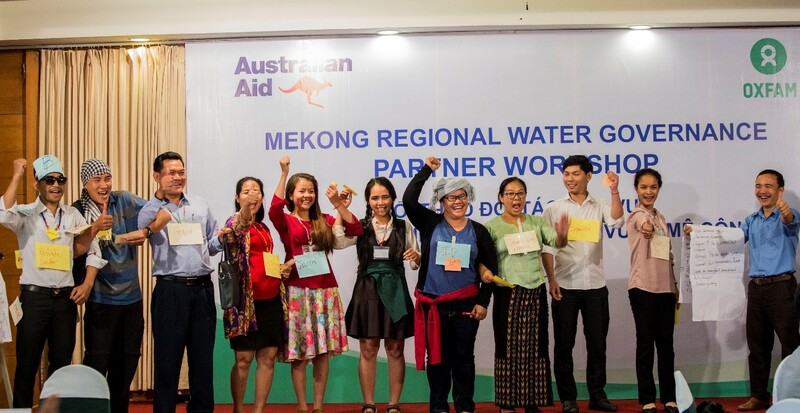 The Regional Partner Workshop provided the opportunity and platform to enhance cross border networking, enhance partner to partner and Oxfam collaboration, and generate new ideas for future work to enhance water governance in the Mekong. 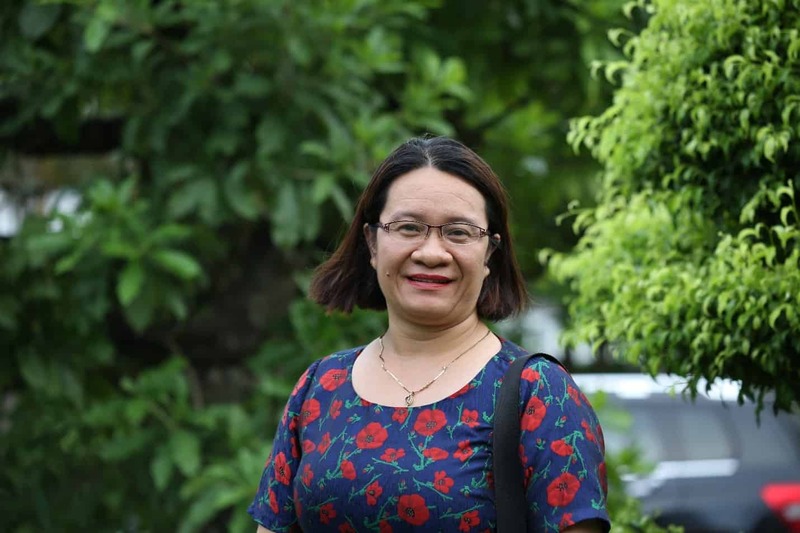 Nguy Thi Khanh, one of the founders of Oxfam’s partner, Green Innovation and Development and the winner of the 2018 Goldman Environmental Prize, highlighted the important work Oxfam and its partners do toward gender inclusiveness, particularly supporting females’ ability to lead if given the opportunity. 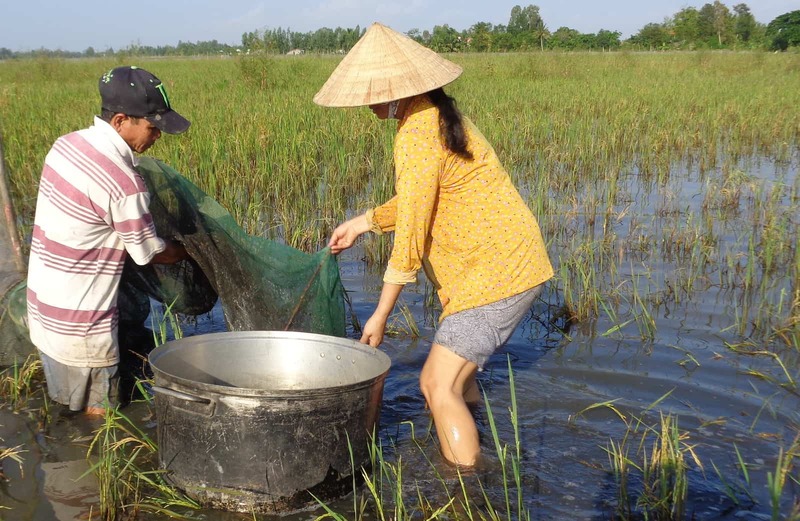 “Local women can contribute and play an important role if we initiate and facilitate the creation of the environment for them to practice,” she said.